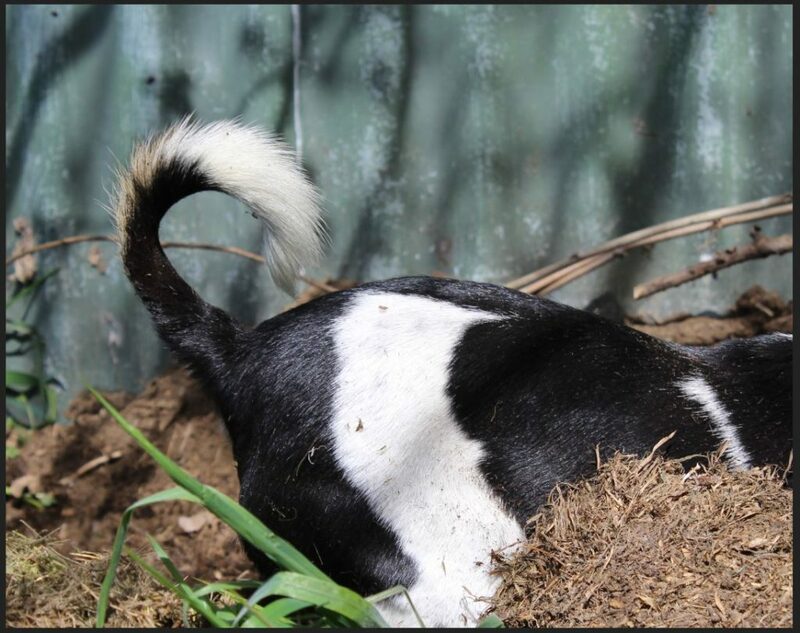 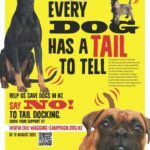 As of 1st October 2018, it will be an offence to dock the tail of any dog in New Zealand. 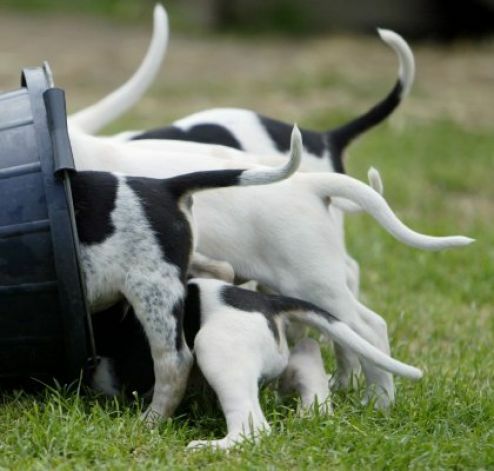 There have been restrictions over this practice for many years now, however in spring this year it will become illegal to perform this practice. 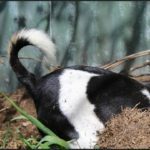 For veterinarians, we are still able to perform tail amputations for therapeutic purposes, and this way we can ensure appropriate anaesthesia and analgesia (pain relief) is given for the necessary procedure. 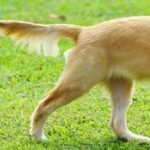 So why do some dogs even have docked tails you may be asking? Well, reasons why dogs may have had their tails docked in the past include upholding to breed standards or traditions, for convenience and for prevention of injury. 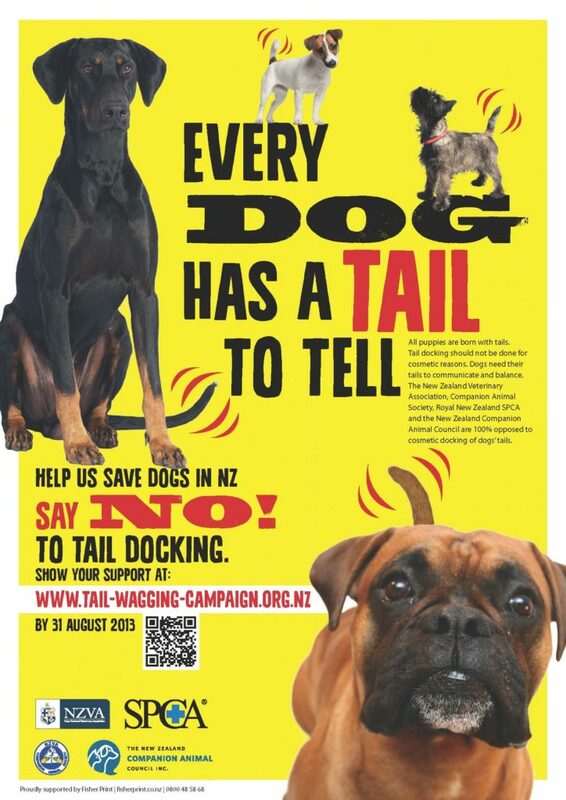 – We now know through years of research and studies that the likelihood of injury to tails is very low. 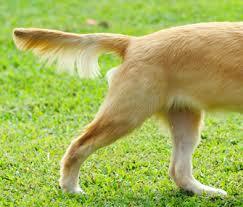 – In addition, tails have an obvious function in terms of providing balance and of course for communication. 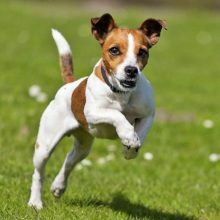 – This update in our animal welfare standards is very welcome in the veterinary community, and we are looking forward to having all our patients wagging their tails at future visits!